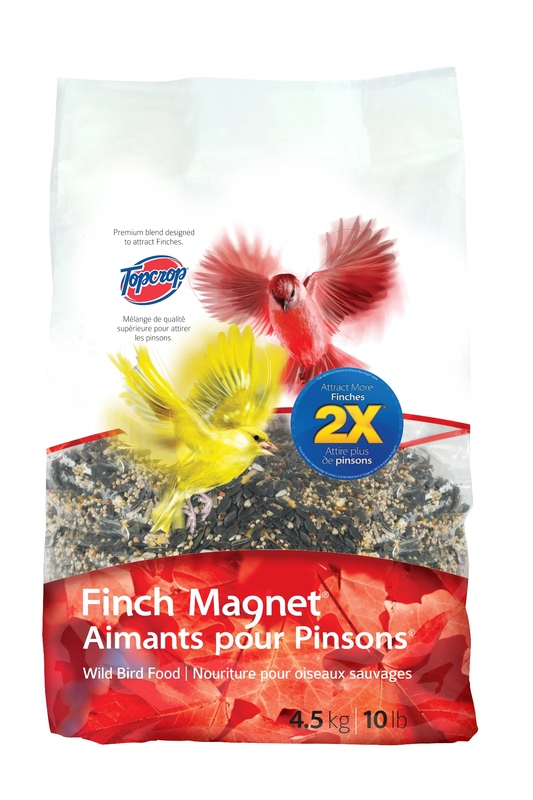 Finch Magnet® has been developed using the latest research in how bird select and identify food. This blend will attract more finches, more often than Nyjer® alone. A blend of the four highest rated seeds based on our field testing of finch diets. More birds means more enjoyment in watching them.